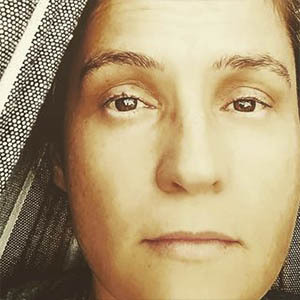 When Sarah Gray received the devastating news that her unborn twin son Thomas was diagnosed with anencephaly, a terminal condition that meant he would not survive long beyond birth, she decided she wanted his death—and life—to have meaning. In the weeks before she gave birth to her sons in 2010, she arranged to donate Thomas’s organs to medical research. Later curious about how the donations were being used, Sarah embarked on a quest for those answers that took her to some of the most prestigious scientific facilities in the country, including those at Harvard, Duke, and the University of Pennsylvania. 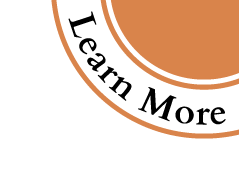 Pulling back the curtain of protocol and confidentiality, Sarah met the researchers and scientists who received Thomas’s donations, and learned how they’re being used in cutting-edge research for medical discoveries to benefit humanity. 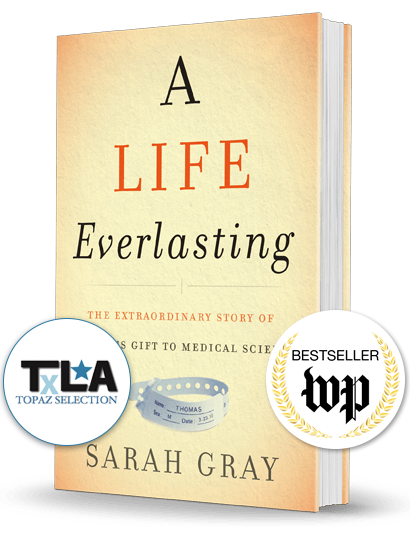 This story, and Sarah’s journey, is shared in her award-winning, bestselling book, A Life Everlasting: The Extraordinary Story of One Boy’s Gift to Medical Science. Sarah is a passionate donation advocate and public speaker. She lives in Washington, D.C. with her family.